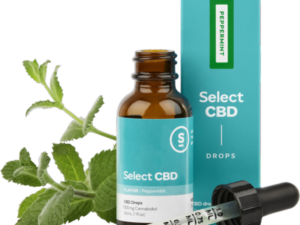 Shop CBD Now believes in the healing powers of the hemp plant. 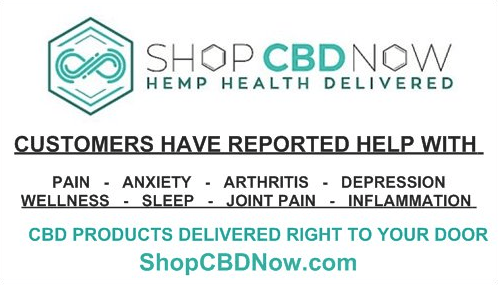 We trust that hemp CBD (cannabidiol) can provide incredible health benefits for people with chronic pain, inflammation, nausea, seizures and anxiety. 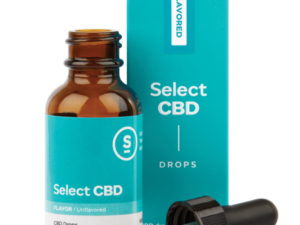 With that in mind, we have partnered with brands that are providing the best CBD products on the market. 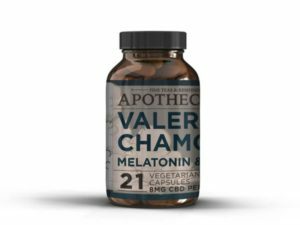 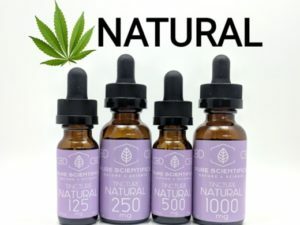 Here you will find the highest quality products made with ONLY American grown hemp, manufactured in state certified facilities and third party tested by state accredited laboratories. 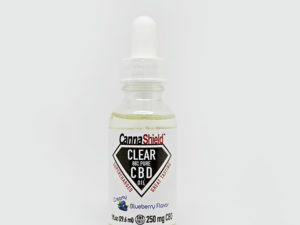 Amazing products that come with peace of mind. 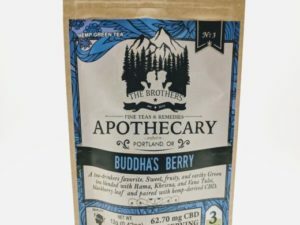 EARTH'S LOVE TEA & COFFEE CO.
Shop CBD Now was started with an overall goal of being able to deliver, directly to you, only the best variety of CBD brands and products available. 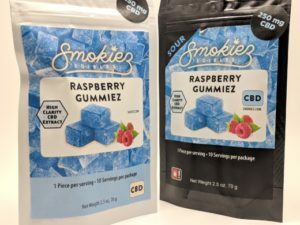 We put our brand applicants through a stringent process to make sure they meet all of our standards on growth, extraction and production processes. 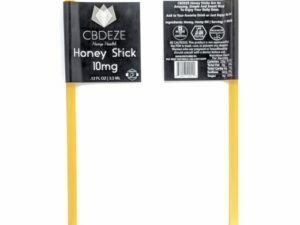 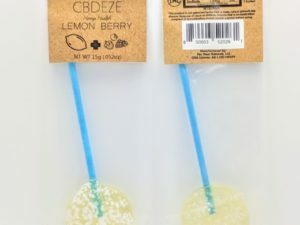 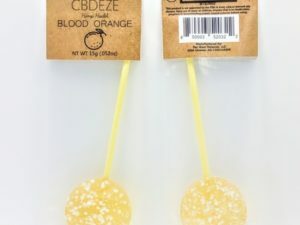 Our approved brand partners consist of : CBDEZE, an all-natural line of candies that uses ZERO artificial flavors or colors. 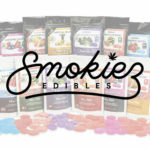 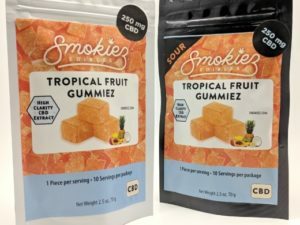 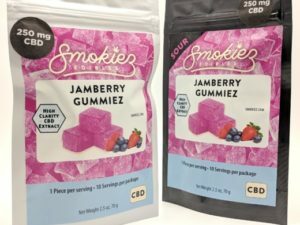 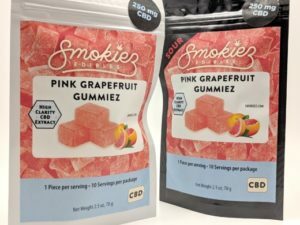 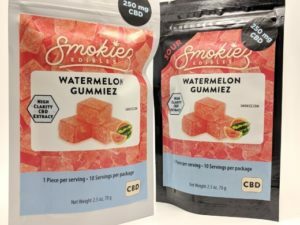 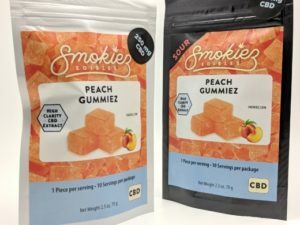 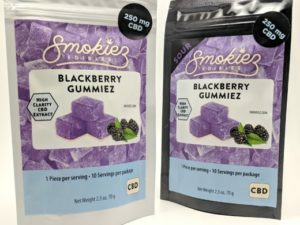 Smokiez Edibles, a highly accredited company that has been producing the tastiest, most mouth watering vegan "gummiez" around! 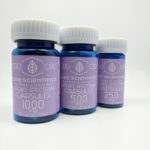 Pure Scientifics, an award winning line of CBD products meant to bring instantaneous results and relief to the user. 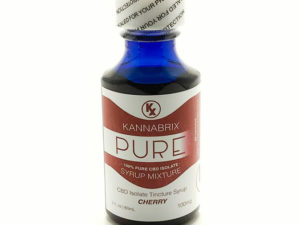 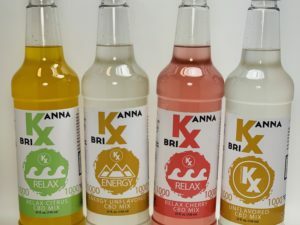 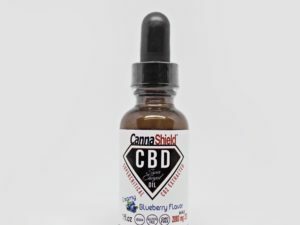 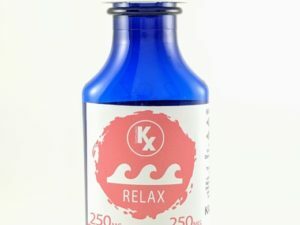 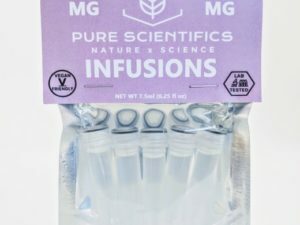 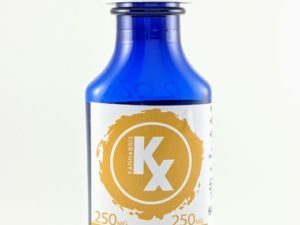 Kannabrix Syrups, an artisan line of water soluble CBD syrups and edible concentrates. 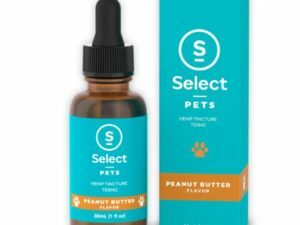 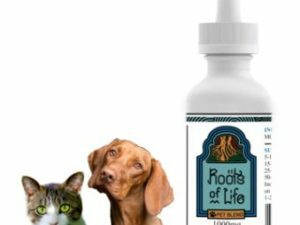 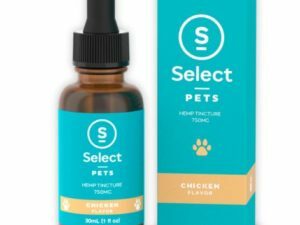 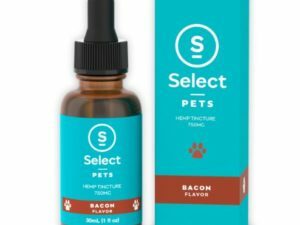 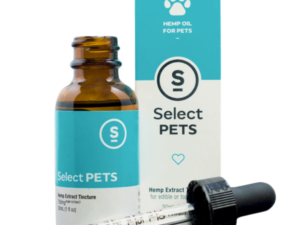 Select CBD, an industry leader that makes great tinctures for people and pets. 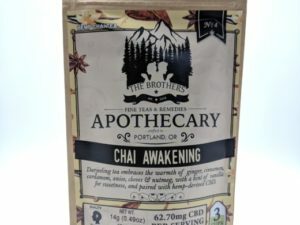 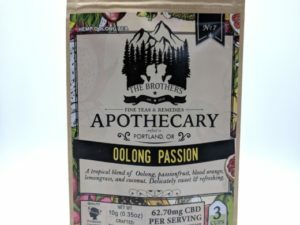 The Brothers Apothecary, an organic CBD tea company that is known for sourcing only the finest ingredients they can find. 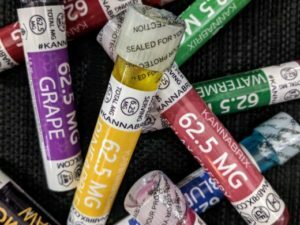 Cannashield, a line of great full-spectrum products to help with more severe ailments. 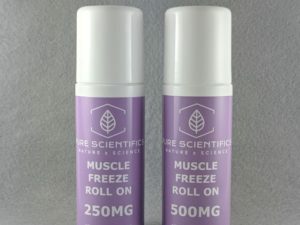 The Joint & Muscle Lotion is "Probably the best purchase you could make if you have any discomfort in your joints or muscles. 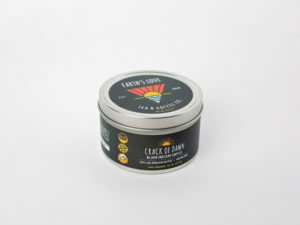 Within minutes my jaw pain was relieved and after regularly using it I barely noticed any pain at all throughout the day. 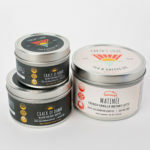 And the smell is great! 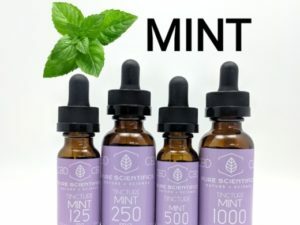 Highly recommend to everyone!" 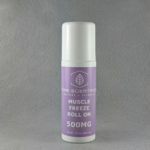 -Tayva R.
"I was thrilled to come home a couple weeks ago and find the CBD muscle freeze roll on. 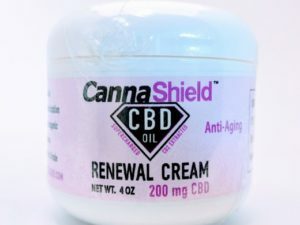 It has really been beneficial with my shoulder pain/diagnosed bursitis. 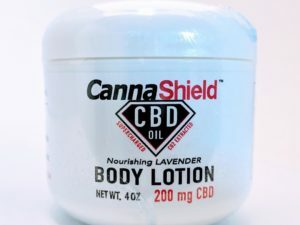 I didn’t have it this last week when I traveled to Alabama where it was raining and cold. 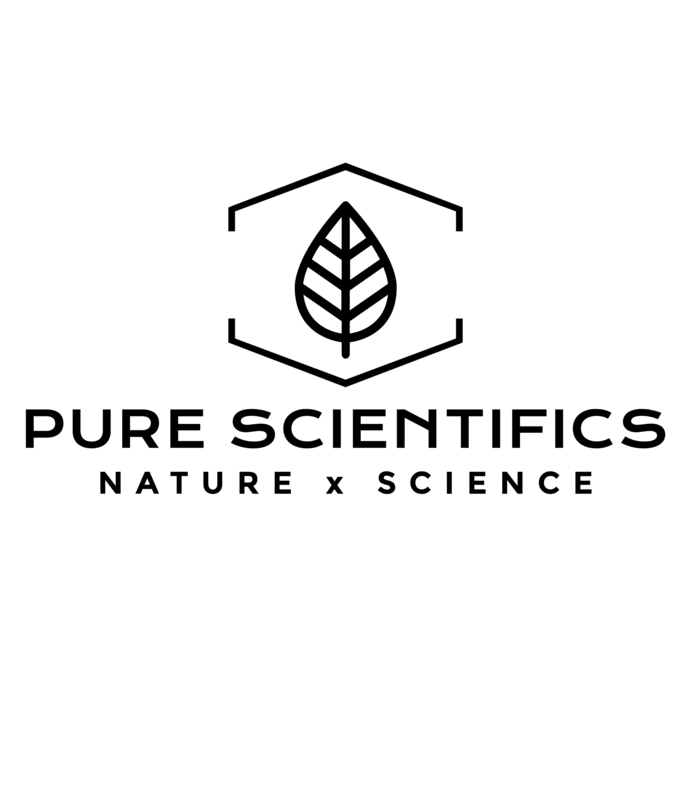 Needless to say my shoulder ached. 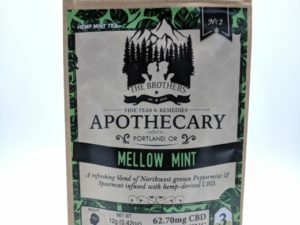 It was wonderful to come home last night and rub it down. 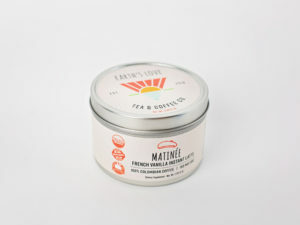 Thank you for your sweet thoughtfulness." 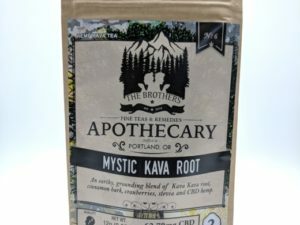 Well my son has been on it for 10 nights. 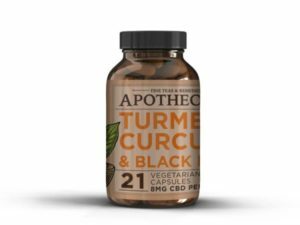 His tics from his tourette syndrome has greatly improved. 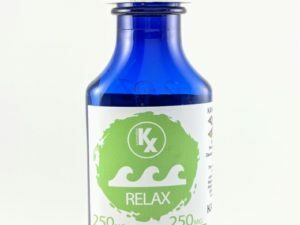 :) His neurologist in Medford told me about Kannabrix. 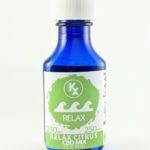 We are proud to offer a wide variety of hand made, locally-sourced, artisan quality CBD products. 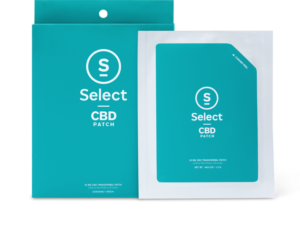 Simply choose amongst an array of 100+ products and have them delivered directly to you! 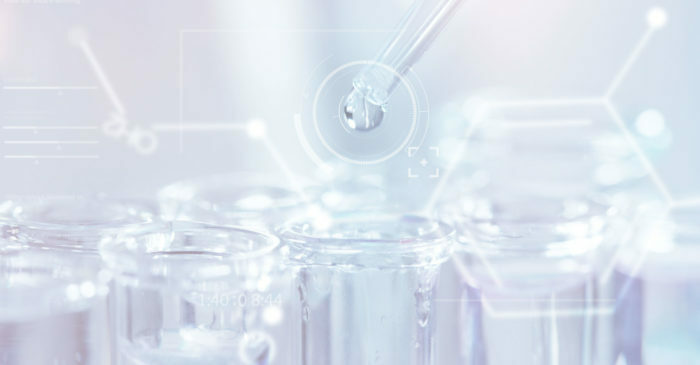 All of our products are third party lab-tested to ensure the quality and consistency remains unmatched. 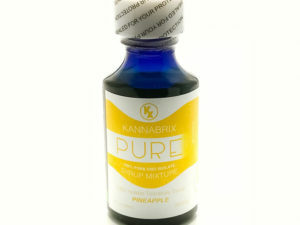 We are continuously looking for only the best brands in the industry, ones which remain unique in their own respect, yet deliver results you can trust in. 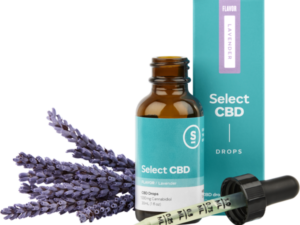 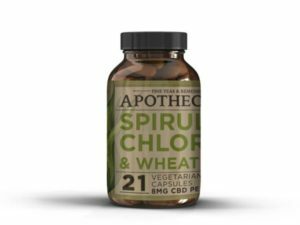 Shop CBD Now distributes for some of the best hemp-derived CBD companies on the market. 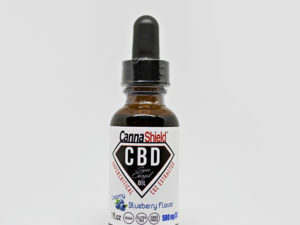 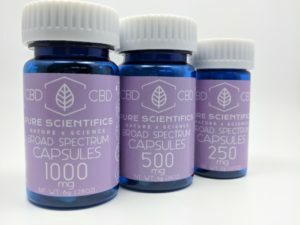 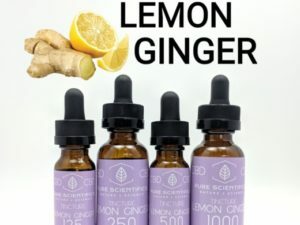 We also carry amazing CBD products for a lot of the local companies in the area. 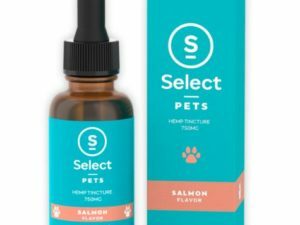 This way you can find exactly what you’re looking for! 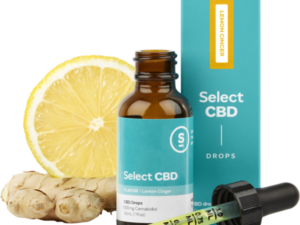 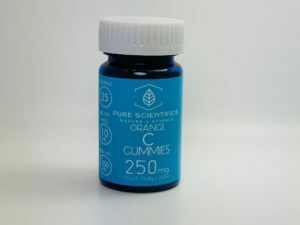 You can find High-Quality CBD products from: Select, Kannabrix, Pure Scientifics, and CBDEZE to start. 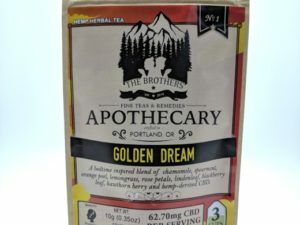 You can also find Earth’s Love Tea & Coffee Co., Smokiez, The Brothers Apothecary, Cannashield, Slick Lips, Roots of Life, and Allay! 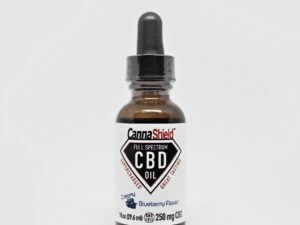 We carry award-winning CBD oil in many forms! 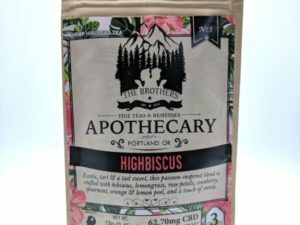 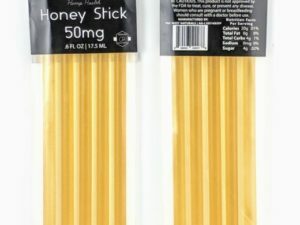 Get the best Edibles, Topicals, Tinctures, Capsules, Bath Bombs, & More! 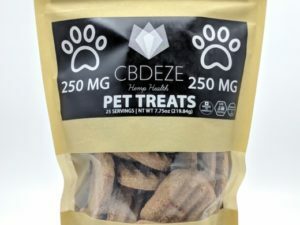 We even have amazing CBD products for your Pets! 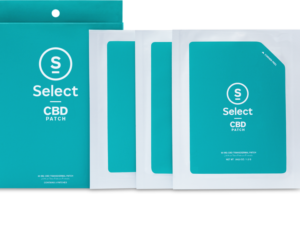 We use state certified third-party lab testing to ensure that our high-quality CBD is legal to ship to all 50 states!